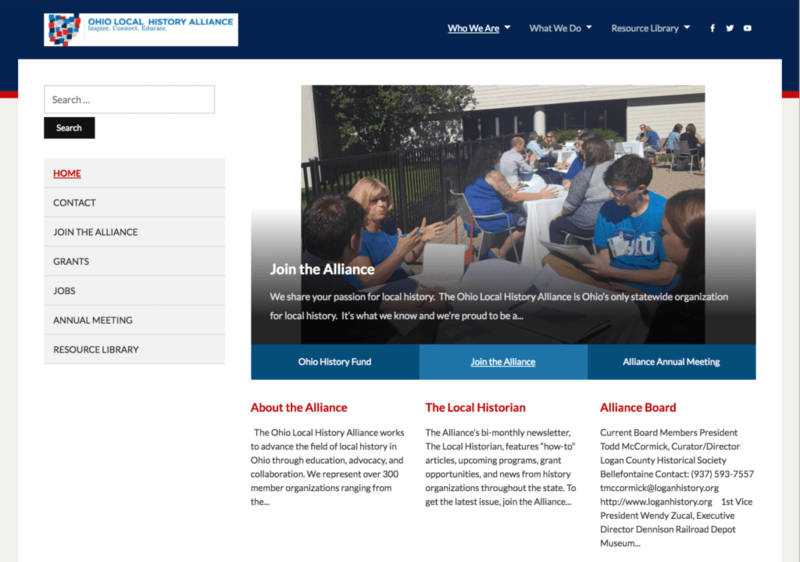 Changes are coming soon to the Alliance website! Stay tuned to see our new look in early October. We apologize for any interruptions in service during updates.